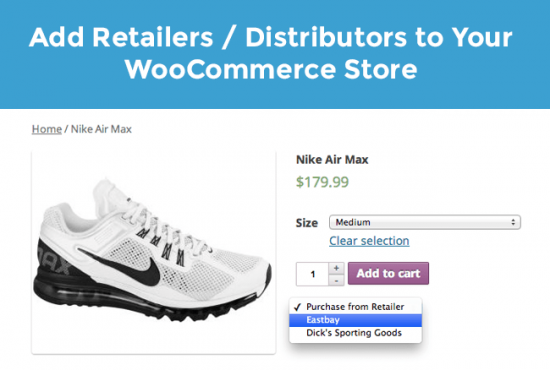 WooCommerce Product Retailers Extension: allows your customers to purchase external products directly on your site, or from a selection of retailers. 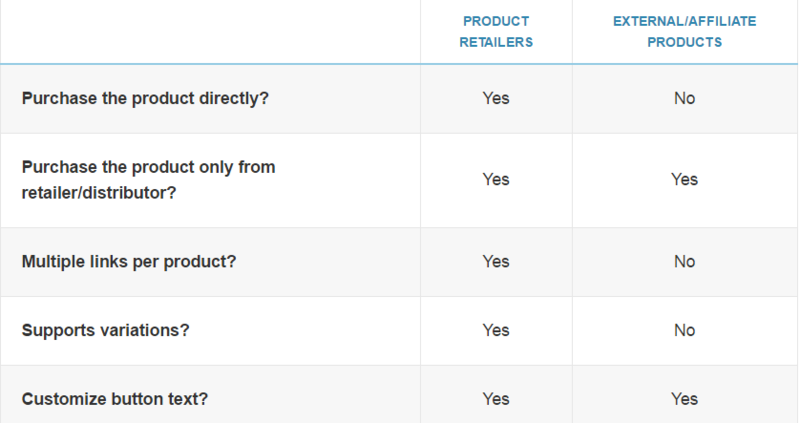 External / Affiliate products are a great feature of WooCommerce, but they have one major limitation: you can’t sell a product yourself and link to the same product on a retailer or distributor’s website. 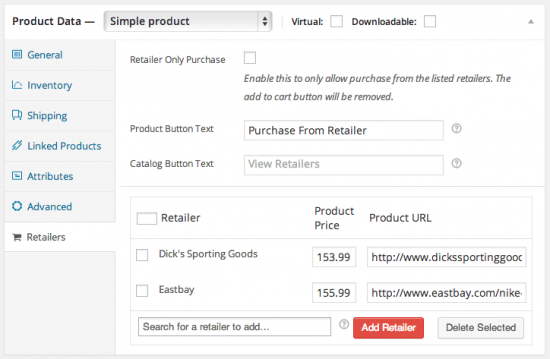 This extension removes that limitation, and also allows you to list multiple retailers rather than one affiliate link.